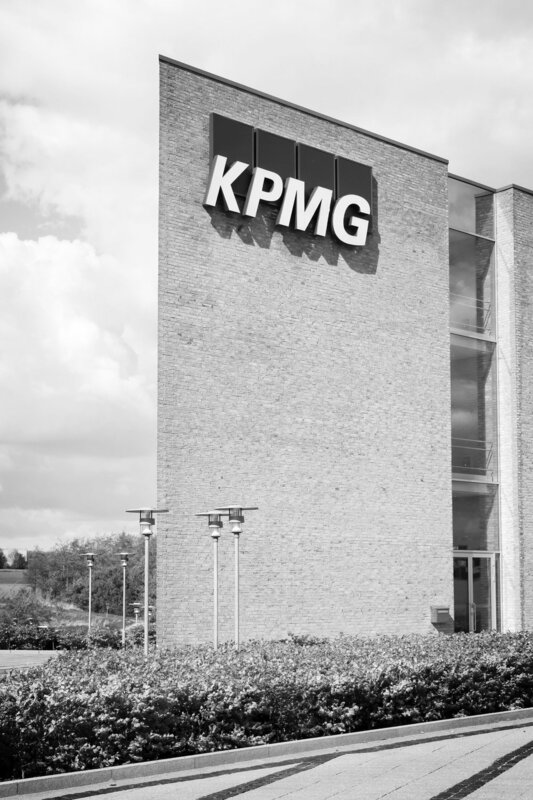 The management consulting team of KPMG is looking to hire nearly 8,000-9,000 people in India, a tenth of them to be deployed on projects overseas, as they see global clients increasingly want one of the Big Four audit firms to implement solutions and demonstrate results for the strategy guidance it gives them. So, KPMG is consolidating its global delivery capability in India, its largest offshore base, hiring engineers and executives to deliver on the promises its consultants make to clients. The global trend is also reflected in India, said company executives. “It is even more pronounced (in India). Here, the client, say a retailer, asks you: I want a digital road map where you use digital techniques, improve customer experience and use multiple channels and help me sell more. (If it is achieved, he says) I will give you a percentage of increase in sales (and) If you can cut my costs, I will share part of the savings,” said Arvind Gupta, head of management consulting Advisory for KPMG India.